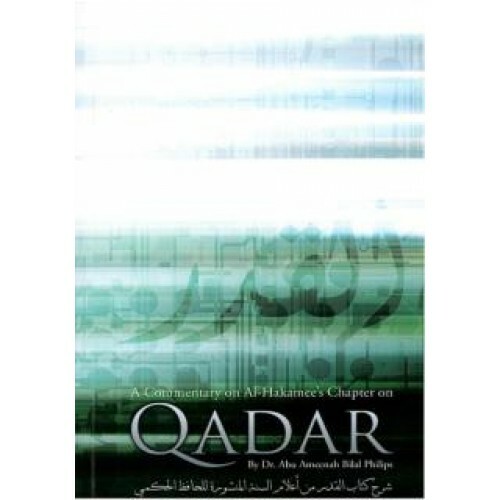 The topic of Qadar (predestination) is a very difficult topic to grasp. The author, Dr Bilal, has in his commentary provided a wealth of information which clarifies the most difficult aspects of this topic. Siraj Ahmed Ibrahim, Department Head of Arabic and Islamic Studies, M.E.S, Doha, Qatar.